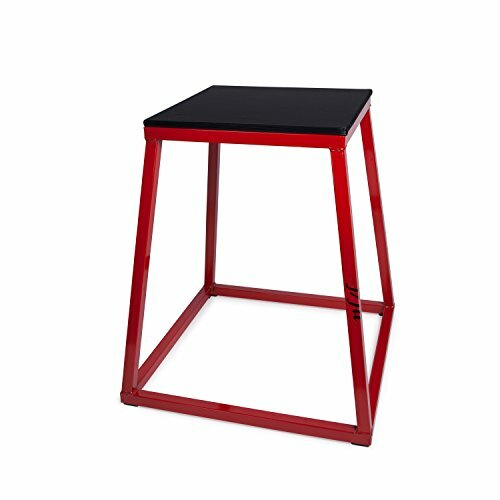 j/fit Plyo Box – Plyometric Platform and Jump Box for Training, CrossFit & Conditioning, 12″ – Cruz Our Garage, Inc. This is conditioning at the highest level in order to win during competition. Plyometric training will push your body to its physical limit bringing your conditioning to a whole new level. 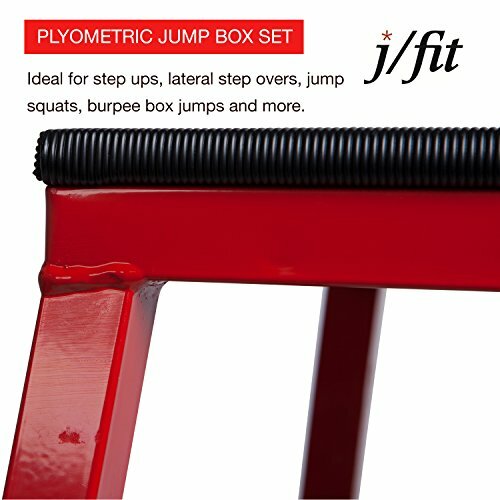 Enhance your workout routines with j/fit Plyo Boxes!. 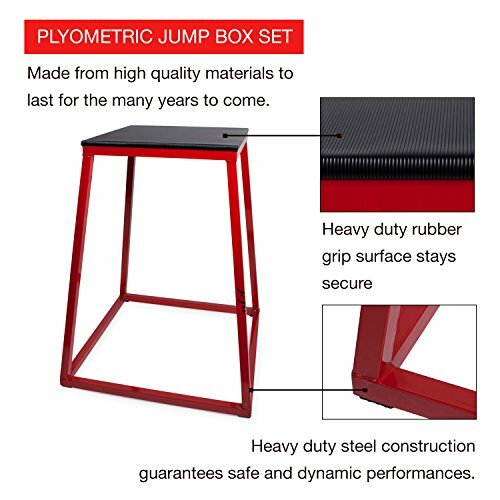 These boxes are perfect for plyometric drills, jumps, and explosive training. 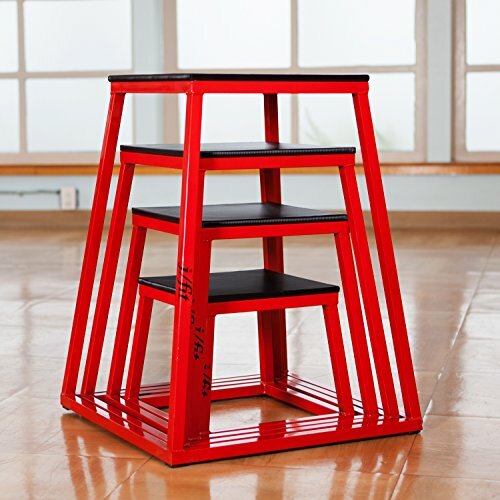 Each offers a solid steel construction with a durable powder coat finish. 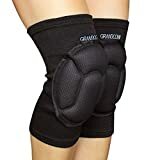 They stack easily and feature non-slip rubber pads. Sizes available: 12-inch box – 13×13 top, 14×14 base, 18-inch box – 14×14 top, 18×18 base, 24-inch box – 15×15 top, 21×21 base, 30-inch box – 16×16 top, 23 x 23” base. 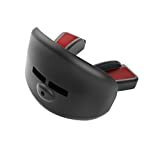 ALSO AVAILABLE IN A SET OF FOUR! 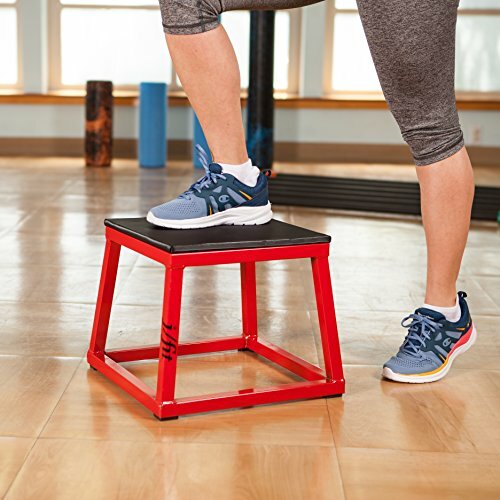 Jump box is a great workout to help you with your vertical jumping ability and overall strength, especially for your quadriceps. 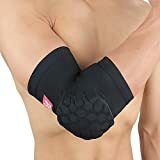 They stack easily and feature non-slip rubber pads.